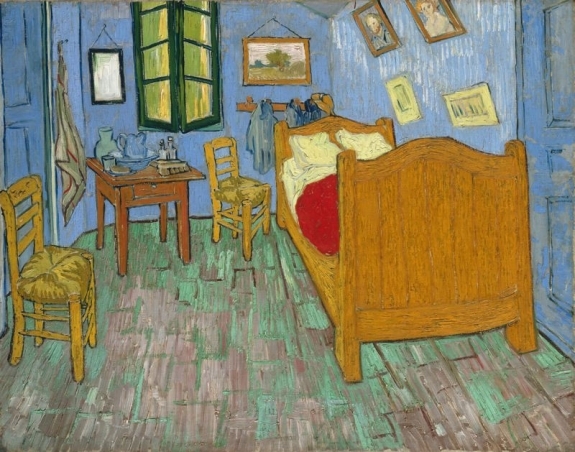 This December, one of Vincent van Gogh’s iconic paintings of his bedroom in Arles will go on view at the Norton Simon Museum in Pasadena, California. The work is the second in a series of three, painted between 1888 and 1889, while Van Gogh was staying at a psychiatric asylum at Saint-Rémy-de-Provence. The painting, which is being loaned by the Art Institute of Chicago, will be exhibited alongside six other works by Van Gogh from the Norton Simon’s permanent collection.